﻿Whether you need someone to touch up your existing paint or give a room a whole new look with a special color, we'll be glad to help. 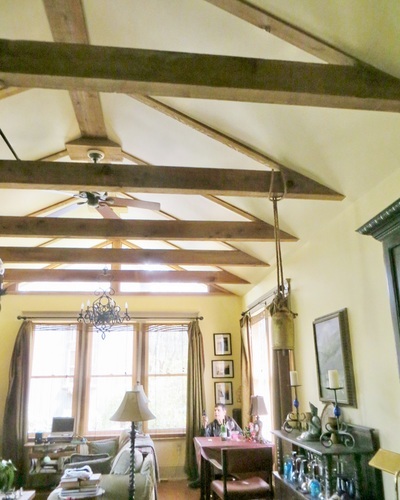 Part of our painting service is a careful preparation of the walls, ceilings or trim that we'll be painting. We'll caulk any gaps in your trim and touch up small dings or nicks in the walls beforehand, thus ensuring a smooth and even coat of paint. We will also carefully protect your floors and furniture with drop cloths, so you can be confident that your home or office will be perfectly clean when we're done. 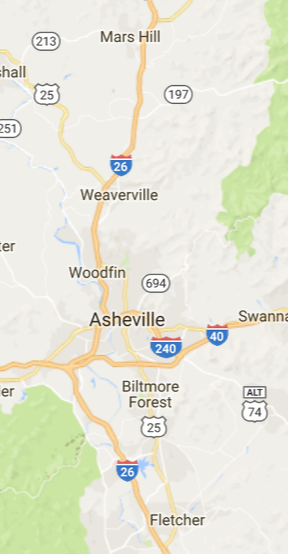 If you're looking for an interior painter in Asheville or Weaverville, call us today to get started. 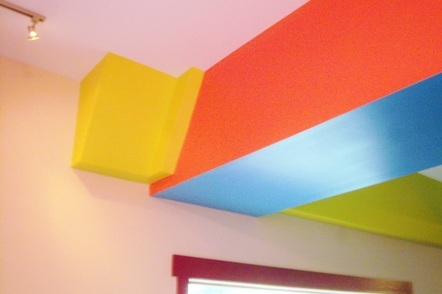 You don't have to choose bold paint colors like this... we're great with white too! Careful preparation keeps everything clean. Our client's choice of golden yellow makes this room glow. 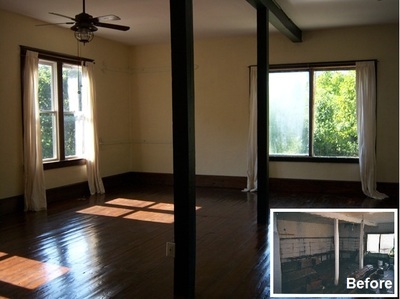 New paint and trim (and windows) makes a whole new room. Check out this before-and-after. Bold colors bring in the drama. 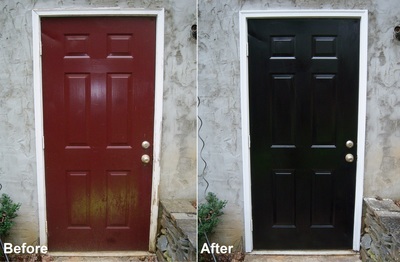 We also do exterior touch-up. 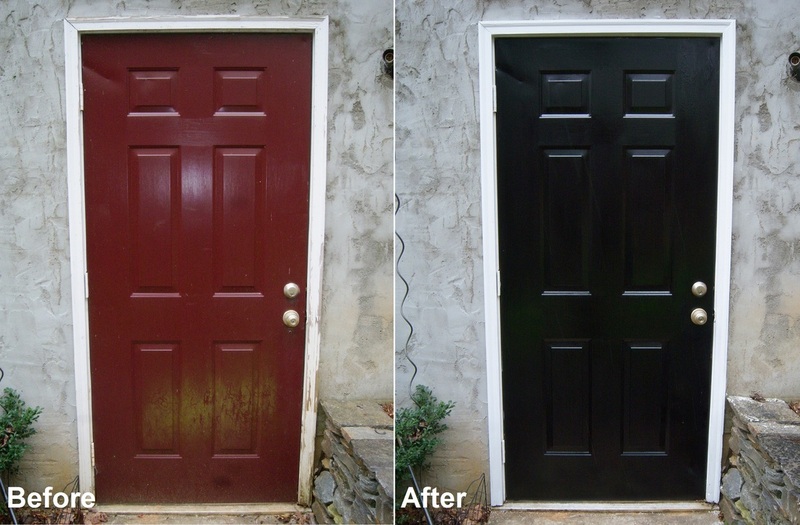 We can patch holes and match most paint colors.